Since opening in 2005, The St. Regis San Francisco has been refining the concept of luxury, retaining the detail-oriented service focus, but removing any hints of stodginess. Rooms feature stylish contemporary decor in creams and dark woods, with standard features such as flat-screen TVs, crisp Pratesi linens and deep bathtubs that may inspire you to order from the hotel's Signature Bath menu. The in-house Remede Spa is the pinnacle of extravagant pampering, while the ground-floor restaurant, Grill, offers seasonal dishes crafted from the bounty of the Bay area and Northern California. 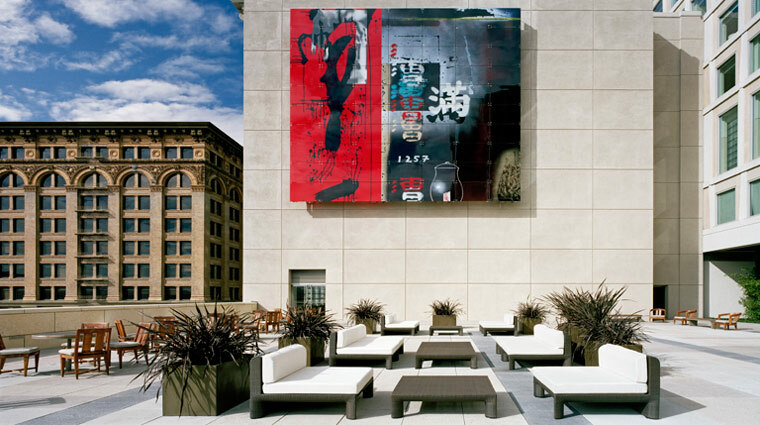 The hotel also offers a good dose of culture: Within the hotel you'll notice dramatic art installations, The Museum of the African Diaspora is conveniently located within the hotel, and the renowned San Francisco Museum of Modern Art is right next door. When you go out, or venture beyond all the great shops outside your door, the staff will be happy to shuttle you to your destination — in a Bentley, of course. 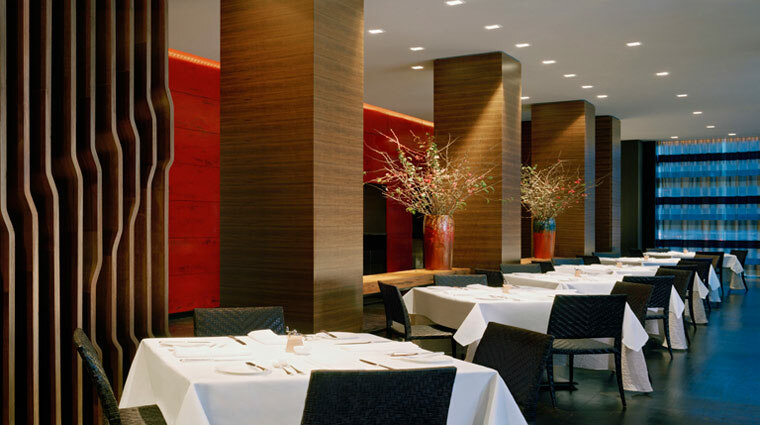 San Francisco has a ton of great dining options, and that includes the hotel’s own Grill restaurant, which features seasonal New American cuisine made with the freshest locally sourced ingredients. 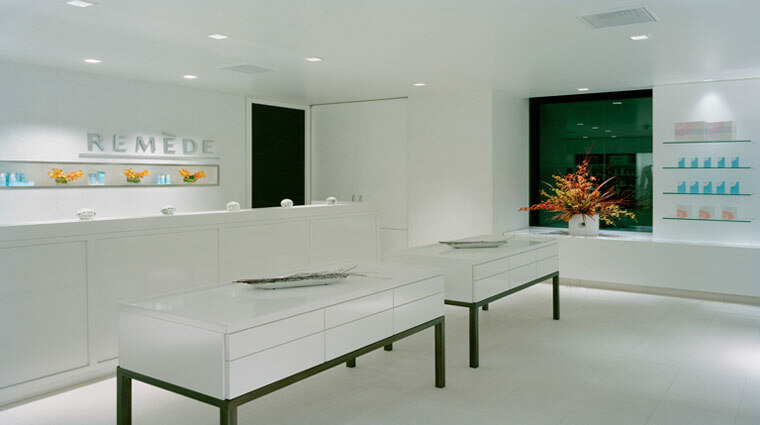 Remède Spa is among the best in town. Popular among locals as well as hotel guests, it’s a luxurious place to escape for an afternoon. As you would expect from a Four-Star hotel, The St. Regis' staff is unfailingly polite and accommodating. 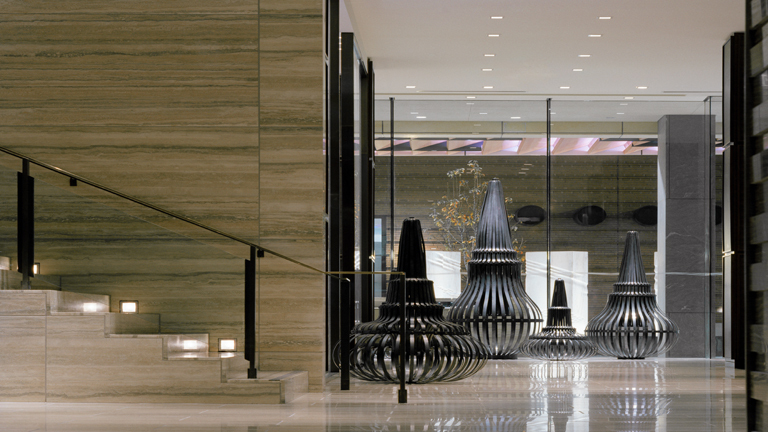 If you’re a culture vulture, you’ll relish in The St. Regis' prime location. The hotel even shares a building with the Museum of the African Diaspora and sits less than a block from some of the city’s most iconic museums. The St. Regis is justifiably famous for its butler service. They’ll handle everything from ordering you coffee in the morning to snagging you hard-to-get restaurant reservations. While many of the brand’s properties have extensive activity programs, The St. Regis San Francisco does not — mostly because you’ll want to leave the hotel to check out the world-class shopping and museums that are waiting just outside. The San Francisco hotel exudes enough of a cool factor to draw a mix of business travelers, vacationing couples and even locals who book treatments at Remède Spa and dine at Grill. We recommend leaving your car behind in this walkable city. If you do drive, prepare to pay a hefty fee of $50 per day for valet parking at this Four-Star hotel. The lower floors feature the Superior rooms with 450 square feet of space, and just above those, the Deluxe rooms offer similar square footage but with more expansive views of the city. 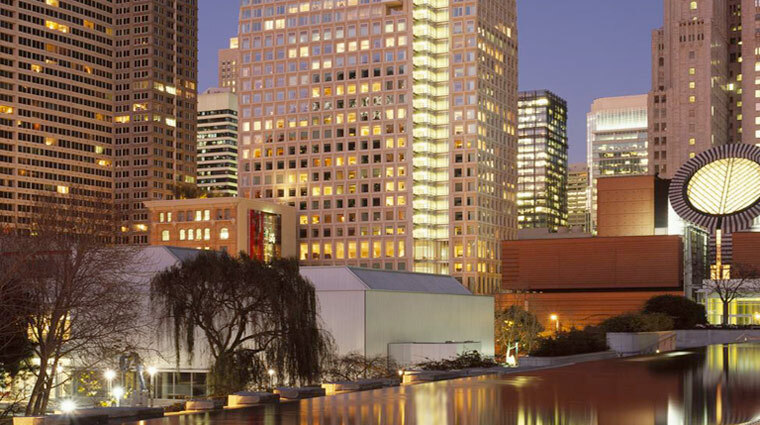 Grand Deluxe and Executive Premier rooms overlook the Yerba Buena Gardens, with the latter featuring floor-to-ceiling windows that bathe the rooms in sunlight. All the rooms are decorated in creams and taupes, with crisp white duvet covers and leather Barcelona benches at the foot of the beds. Step into the spacious, stone-tiled bathroom to find a rainforest shower, a deep-soaking tub and even a flat-screen TV. The contemporary Grill restaurant serves up contemporary American fare featuring locally sourced ingredients from the Bay Area and Northern California daily for breakfast, lunch and dinner, as well as weekend brunch. The Grill also features a 300-plus-bottle list offering a carefully curated selection of international wines, focusing heavily on Napa Vally and French pours. Head to The St. Regis Lobby Lounge for a light lunch or after-dinner cocktail and bar bites. Bloody Mary fans will appreciate the four different varieties of the savory drink available on the bar menu. Classic afternoon tea is served daily in The St. Regis Lobby Lounge from 2-4pm. This popular service is available by reservation only, so be sure to call ahead to secure your spot.